The Museo del Prado presents one of the largest exhibitions on Anthony Van Dyck (1599-1641) held to date and the first on his paintings and drawings to be organised in Spain. The exhibition is entirely focused on the Flemish Baroque painters early work and features more than 90 paintings and drawings spanning the years between approximately 1615 when Van Dyck was fifteen, to 1621 when he left Antwerp for Italy. During these six years of his early career the intellectually restless and remarkably prolific young artist produced around 160 paintings, many of them of large scale and creative ambition, of which the Prado possesses the most important collection. Featuring ninety paintings and drawings, the exhibition will allow for an in-depth study of the young artist’s career, highlighting the fact that his precocious talents revealed themselves not only with regard to the number of works that he produced but also their quality. Had he only produced these paintings from the first part of his career, Van Dyck would still be regarded as one of the most important artists of the 17th century. The exhibition will include important works that demonstrate the way in which Van Dyck’s precocious talents allowed him to create strikingly original masterpieces such as The Taking of Christ (Museo del Prado) and Saint Jerome in the Desert (Dresden, Gemäldegalerie). Works such as Christ’s Entry into Jerusalem (Indianapolis Museum of Art) and The Lamentation (Ashmolean Museum, Oxford) will reveal Van Dyck at his most experimental, in search of new ways of increasing the visual impact of his compositions. 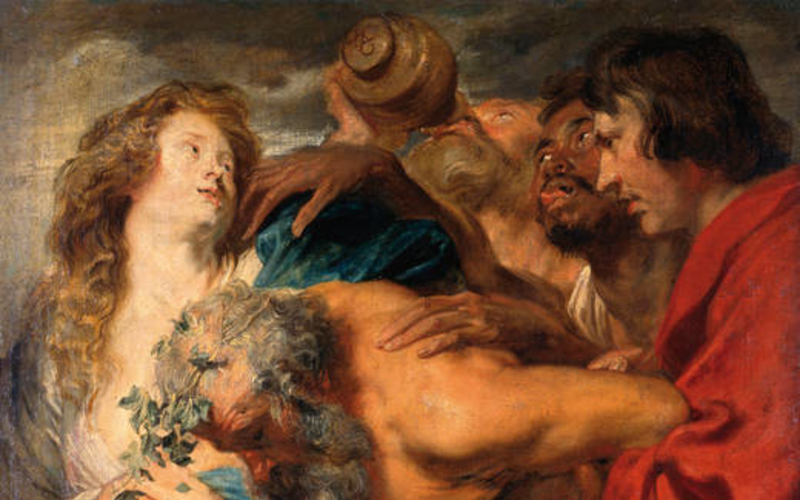 Van Dyck also collaborated with Rubens (1577-1640) and was one of the first painters to rise to the challenge of his omnipresent influence, evident in works such as The Crowning with Thorns (Museo del Prado), in which the inclusion of figures close to those of Rubens does not prevent a clear appreciation in the other figures of the young artist’s determination to define his own style. 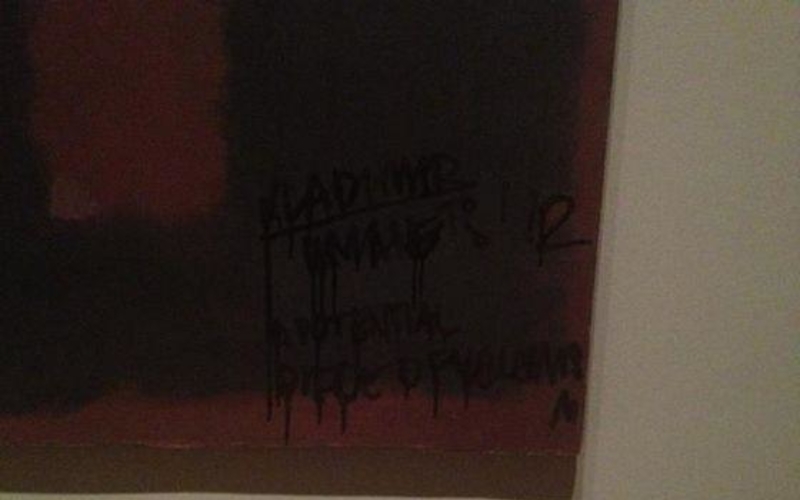 The damage done to a Mark Rothko painting when it was defaced at the Tate Modern gallery in October is much worse than originally feared. It could take up to 18 months to repair ‘Black on Maroon’. 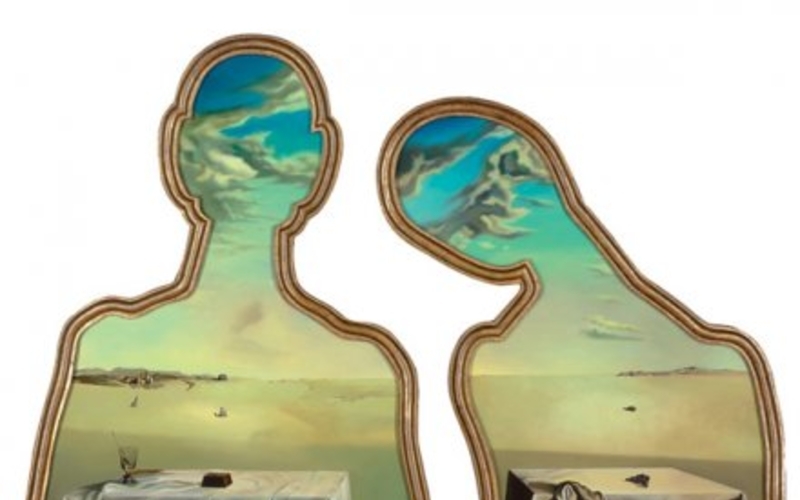 From 21 November to 25 March 2013 the Centre Pompidou in Paris will host a major retrospective on the great surrealist artist, Salvador Dali (1904-1989), at the Georges Pompidou Centre in Paris. 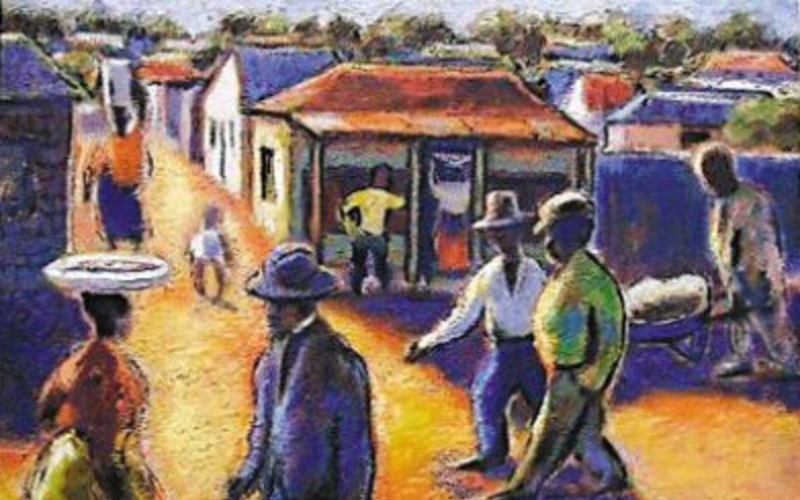 Four of the five paintings that were stolen from the Pretoria Art Museum in Johannesburg on Sunday, have been found at a cemetery on Tuesday, police have said. 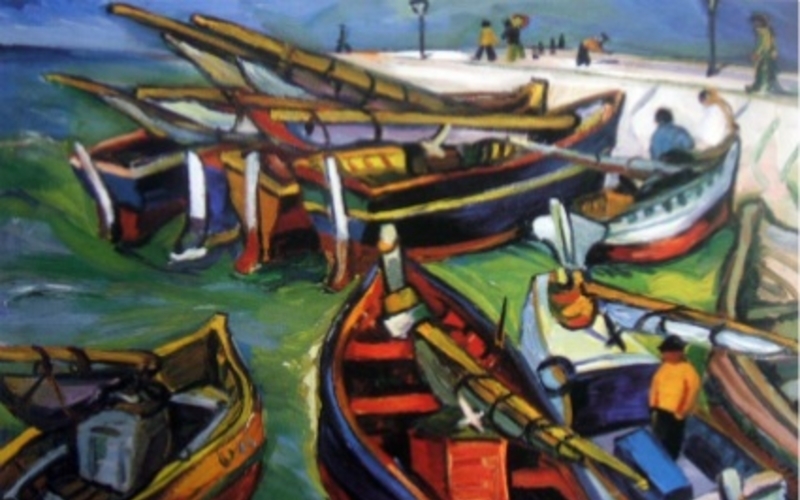 Five paintings, potentially worth more than $2 million, have been stolen from the Pretoria Art Museum in Johannesburg on Sunday in a daring armed robbery.